NUEVAS HÉBRIDAS. 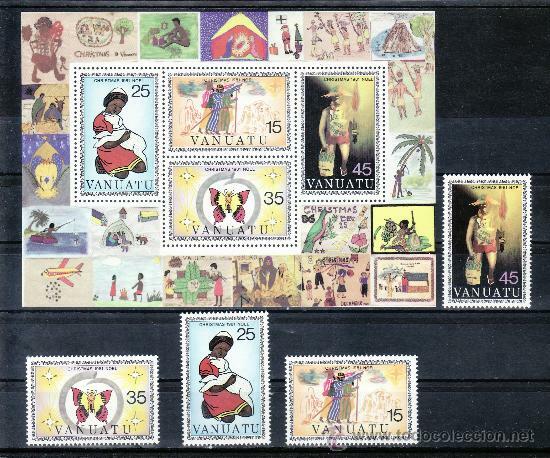 (VANUATU). YVERT 545/8. SERIE COMPLETA NUEVA SIN CHARNELA. NAVIDAD. PINTURAS. Hora oficial TC: 08:36:15 TR: 84 ms.